Private tango lessons are available at all levels: Beginner, Intermediate, and Advanced. In addition, private classes also offer the possibility for dancers to work on their own personal Tango style. The starting point for the class will be the individual’s needs, according to either the individual’s expressed preferences or the instructor’s evaluation. This is an effective approach for learning, and is also useful when combining with other kinds of classes. The individual will benefit greatly from the private classes, either as leader or follower. Lessons can also be offered to couples. Bärbel Rücker teaches in English, German and Danish. Get in contact if you are interested in private lesson(s). Private tango tuition is available in the Newland Village Room Tuesdays, Wednesdays* and Fridays. See availability in the calendar to the right. The calendar shows tango classes & booked private classes with Tango Teacher Bärbel Rücker. marked as ‘Book your Private Tango Tuition’. Booked times are shown as ‘Busy’. if you want to work with me but need other dates to fit into your schedule. *) before and after the regular Tango classes. Please check time zone shown in the left lower corner! 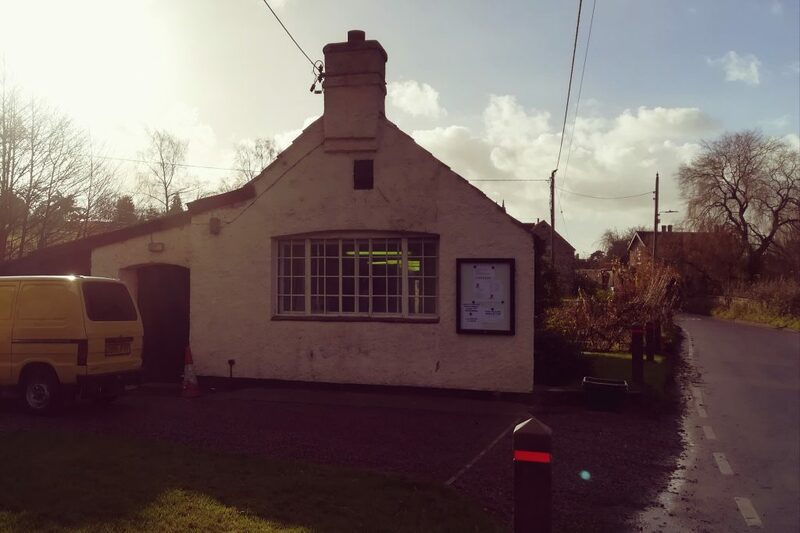 Newland Village Room, GL16 8NP, Gloucestershire. The cost of room hire is paid in addition to the teaching fees and if possible paid directly to the venue. To save you the cost of the room hire I am willing to travel to you or a venue of your choice if it’s conveniently located and can be worked into my regular teaching schedule. There are only 2 parking spaces available at the Newland Village Room. There was the suggestion to park along the street close to the hall or considerate down in the village!